Far Eastern Federal University (FEFU) dates back to 1899, when the Institute of Oriental Studies was established. Over the years, it has proudly become the largest, most innovative and internationally recognized higher education institution in the Russian Far East. Today, it is striving to foster integration of the Russian Far East into the Pacific Rim through education, research, and high-tech development. Situated in picturesque Ajax Bay on Russky Island near Vladivostok, the new campus of FEFU is a unique project that has no equivalent in Russia. It consists of multi-media classrooms, laboratories, inter-active auditoriums, comfortable student dormitories, stadiums, gyms and swimming pools. The campus was opened during the APEC Summit in September 2012 and became a venue for cooperation of young researchers and experienced scientists from the APR states. The Amur State University is one of the youngest and most perspective universities in the Far Eastern Region. It was founded on March 20, 1975 as Blagoveshchensk Institute of Technology (BIT). 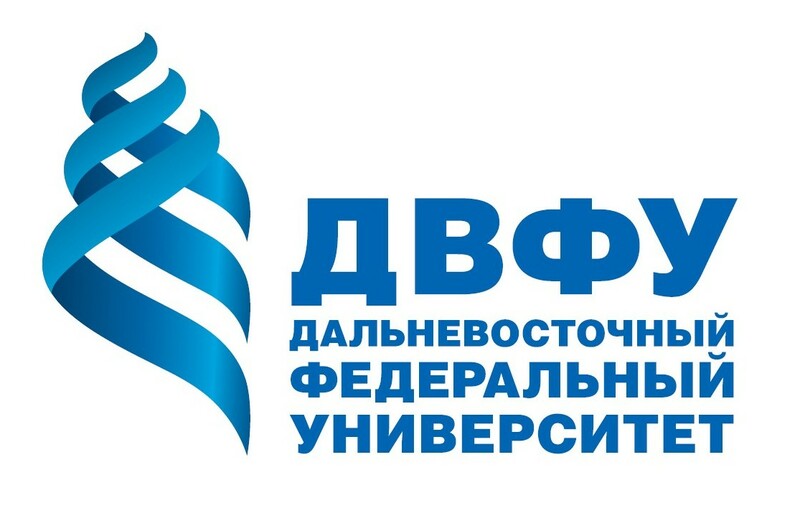 In 1992 BIT was transformed into Blagoveshchensk Polytechnic Institute (BPI), and finally in 1994 BPI earned the status of the Amur State University (AmSU). It took less than 20 years for a small technological institute to become a classical university. Today AmSU is an educational, scientific and cultural center of the Amur Region. Currently there are about 8 000 students studying at the University at 9 departments with 42 majors. More than 600 faculty members work at the University, 300 of them are professors and associate professors. Every year the teaching staff improves professional skill through different internships for teachers. Since 1992 AmSU has been establishing international collaboration with a number of universities from China, South Korea, Germany, Poland, the United States and Japan. The World Bank is an international organization comprised of 189 member countries. The World Bank is affiliated with the United Nations and designed to finance projects that enhance the economic development of member states. Headquartered in Washington, D.C., the bank is the largest source of financial assistance to developing countries. It also provides technical assistance and policy advice and supervises - on behalf of international creditors - the implementation of free-market reforms. Together with the International Monetary Fund and the World Trade Organization, it plays a central role in overseeing economic policy and reforming public institutions in developing countries and defining the global macroeconomic agenda. 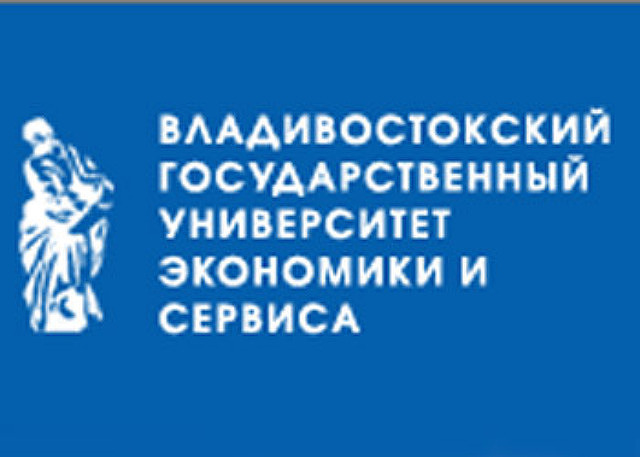 The Russian Federation joined the World Bank in 1992. The Bank’s strategy is to support the effective implementation of the Government’s comprehensive reform program, to help mitigate risks to the sustainability of growth, and to extend the opportunities arising from the reform process more widely across the population. ASEAN Centre in MGIMO-University has been in operation since June 15, 2010, when it was officially launched. The basis for its activities is defined in the Memorandum of Understanding signed in July 2009 by ASEAN Secretary General Dr. Surin Pitsuvan and Prof. Anatoly Torkunov, the Rector of MGIMO. The main aims are to generate and disseminate information about the ASEAN – Russia dialogue partnership, to facilitate development of economic ties, cultural, scientific and educational exchanges and people-to-people contacts between Russia and the ASEAN member states and to carry out and support research on ASEAN and its member states. Since its establishment, the Centre is headed by a MGIMO graduate, Dr. Victor V. Sumsky. Established in 1948, the UN Information Centre (UNIC) in Moscow is the oldest UN office in the country that serves as a compact UN "information agency". It is also a repository of knowledge, global best practices and standards in a wide range of areas – from environmental protection to outer space – being at the same time a sort of a local UN public relations service. Another important function of the Centre is to keep the UN Headquarters informed of the perception in Russia of UN’s activity, the local assessment of the efficiency of the organization’s programs etc. The UNIC’s strategic mission is to cultivate an informed understanding among the Russian public of the UN’s achievements and priorities, to promote an ever increasing contribution of the country to the Organization’s cause and to encourage the effective use of UN’s experience and potential for the benefit of the Russian people. Russkiy Mir Foundation is a non-profit organization established in 2007. The mission of the Foundation is to promote understanding and peace in the world by supporting, enhancing and encouraging the appreciation of Russian language, heritage and culture. Russkiy Mir promotes the teaching of the Russian language within Russia and abroad; brings Russia’s rich history to life, and showcases vibrant examples of Russian art and culture around the world; reconnects the Russian community abroad with their homeland, forging new and stronger links through cultural and social programs, exchanges and assistance in relocation. The Far East Branch of the Russkiy Mir Foundation was opened more than 10 years ago. This branch is heavily focused on cooperation of Russia with the Asia-Pacific, primarily China, Japan, North and South Koreas, ASEAN countries and etc. 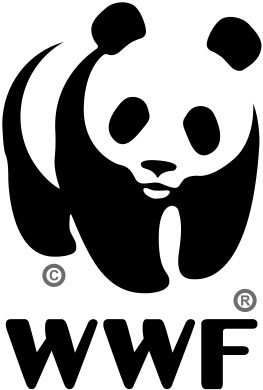 The World Wildlife Fund for Nature (WWF) is an international non-governmental organization founded in 1961, working in the field of wilderness preservation, and the reduction of human impact on the environment. 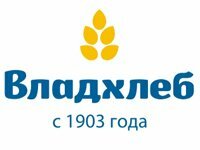 WWF as an institution functions in Russia since 1994 - for 24 years the Foundation has successfully implemented more than 300 field projects in 47 regions of Russia. The work of Amur branch of WWF Russia in the Amur ecoregion aimed at the conservation of rare species including the Amur tiger and the Far Eastern leopard, the creation and support of specially protected natural areas, the promotion of sustainable forest management practices as well as the conservation of freshwater ecosystems in the Amur River basin. MUNPlanet is a large network of people attending Model United Nations conferences all around the world who create, curate and share their knowledge and experiences about issues of global importance. MUNPlanet serves as a platform to discuss the ways how youth can accelerate an overall progress, find partners for their new projects or venture, learn about Model UN conferences all over the globe and tap into the collective knowledge and connections of the MUN delegates. 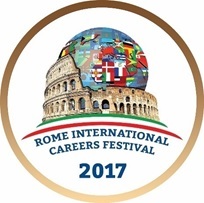 The network also helps young people to advance their career growth, in particular, to find jobs related to MUN expertise, establish communication with experienced MUN and career mentors as well as to get inside information on potential employers. Model United Nations movement in frames of the Lomonosov Moscow State University started in the year of 2006. It was launched by the students of the Faculty of World Politics willing to contribute their own solutions to global problems. Since the very establishment the Conference organized by MSUMUN was supported by the United Nations Association of Russia and MGIMO University representatives. For the current moment after more than 10 years history the Conference has been widened and grown into true international event gathering Russian and international students and bringing them to debate in frames of more than 10 committees in Russian, English, Spanish, French, Chinese and Arabic languages – all the official languages of the United Nations. The institution was established in 1993 with the permission of the Ministry of Education of Indonesia. 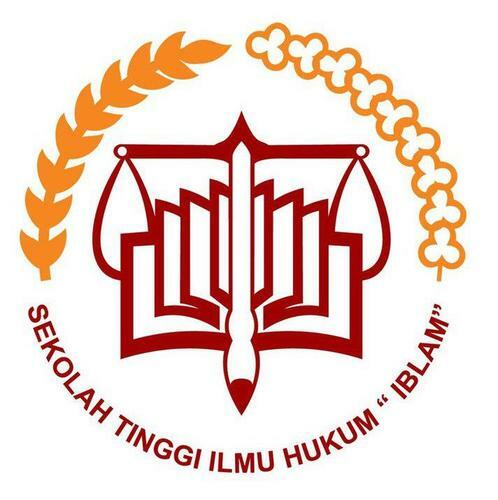 Currently IBLAM is a well-developed law institute, which provides Indonesian and international students with an opportunity to receive higher education holding bachelor and master degrees. As an institute established with the purpose of reducing unemployment and educating professional lawyers, IBLAM staff has 2 professors, 10 doctorates and 42 top quality lecturers. Located in the surrounding region of Jakarta, IBLAM became a favorite and prestigious place for young leaders to get their education of best quality. The institution provides its students with the system of small classes in order to increase concentration of studying and with mordern, complete library where young leaders can find comprehensive national and international literature for their studies.